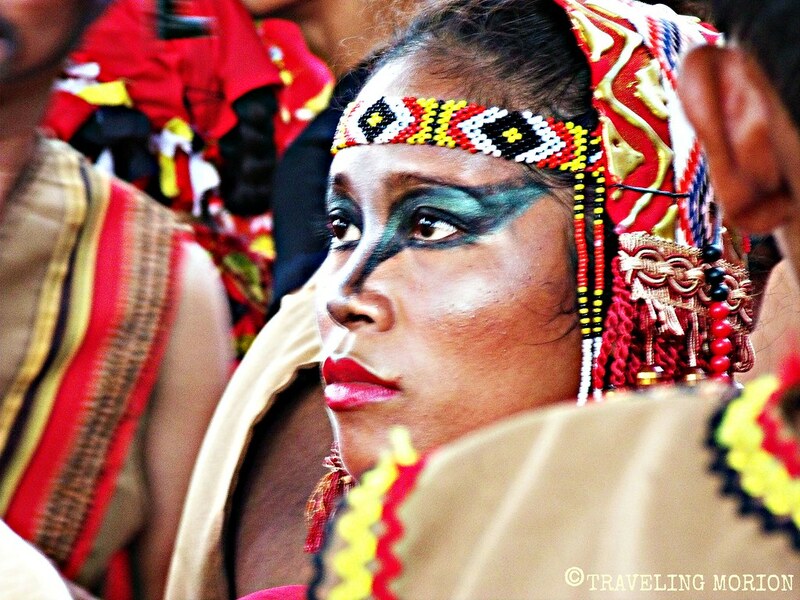 7107 Islands' Festivals| COLORS.DANCE.HISTORY.FACES. 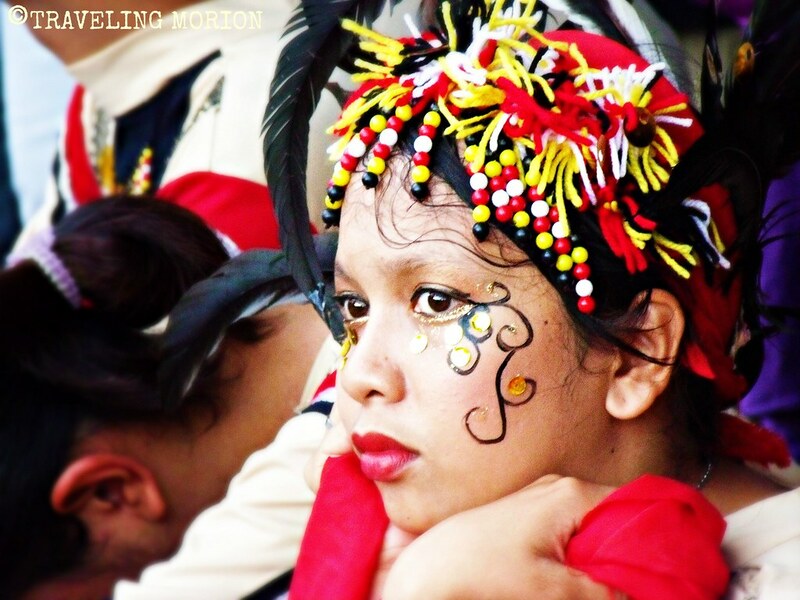 These photographs were taken on May 19 during The Balangay Festival 2013 street parade. Colorful costumes, synchronized tribal moves, grand floats - witnessing this year's festival grand display is indeed an amazing experience! All photographs here are taken using my ever reliable P and S Camera. Oppps! Speaking of cameras and gadgets, visit Lazada.com- the biggest Online Shopping Mall in the World! They offer huge discounts and have the list of best brands of shoes, bags, appliances, toys and babies needs, mobile phones and gadgets, watches, luggage, fashion and accessories items, cameras, and a lot more! Good news! As TravelingMorion.com's reader, you can avail 300 Pesos DISCOUNT for a minimum worth of P3000 PURCHASE in Lazada- by using this code:LZDbrDgr . We really have a very rich tradition and rich and colorful festivals and traditions. a new festival that i should put on my list. I really like to be in festivals they are the window to our past. Those are really colorful photos! I think you'd pity me for not being able to attend even one festival in the provinces. My parents didn't have much resources for us to travel then so now I'm giving all my best to start traveling with them. So colorful! the face paint is just awesome to look at! Excellent pictures! :) Super galing po ng shots :) Those colorful faces showcase the beauty of our lively culture :) I bet the parade was grand! The participants in this festival are painted. Aren't they as I see them in their pictures? By the way, how does Balangay festival differ from other festival in some parts of our country? What makes it unique from others? Thanks Guys for dropping here! I'm sure there are droves of tourist in Butuan appreciating this festival. I hope to see it too oone of these days. first time I heard of this festival and I have relations in Butuan! it is very colorful and exotic. These are lovely photos. How I wish to experience it too. 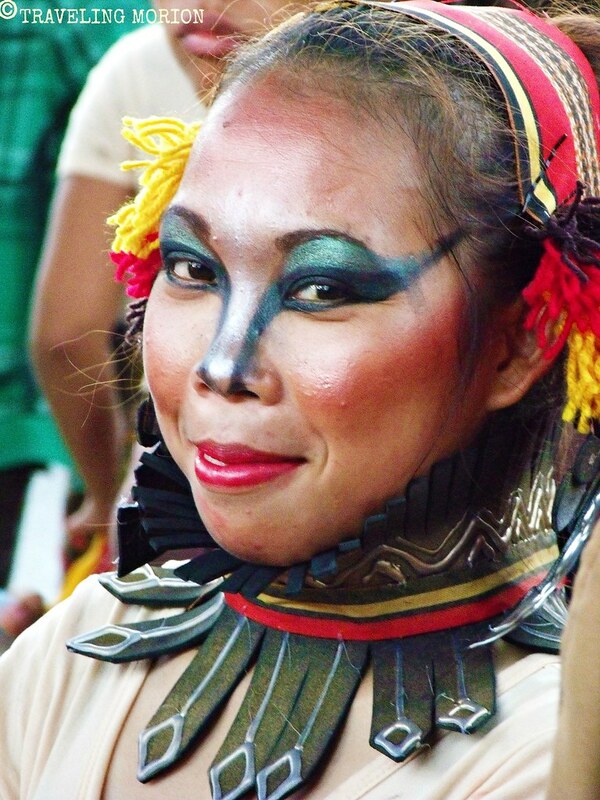 I won't miss Balangay festival as it is held on my natal day as well :-) Very colorful display of native costumes. A nice festival to see. Ayos sa pintura ang mga ladies ah. This is another cultural heritage we Pinoys that should be preserved. Indeed a colorful festival! Never been to Agusan before, thanks for sharing these photos. It made me feel like I'm celebrating with the locals too. Excellent pics. Just showed how colorful our Festivals are. I hope you get to cover Bañamos of Los Baños, Laguna. Something similar to this festival din. Just a bit new.